Shipping is Free on orders of $49 or more with coupon code SH2258! 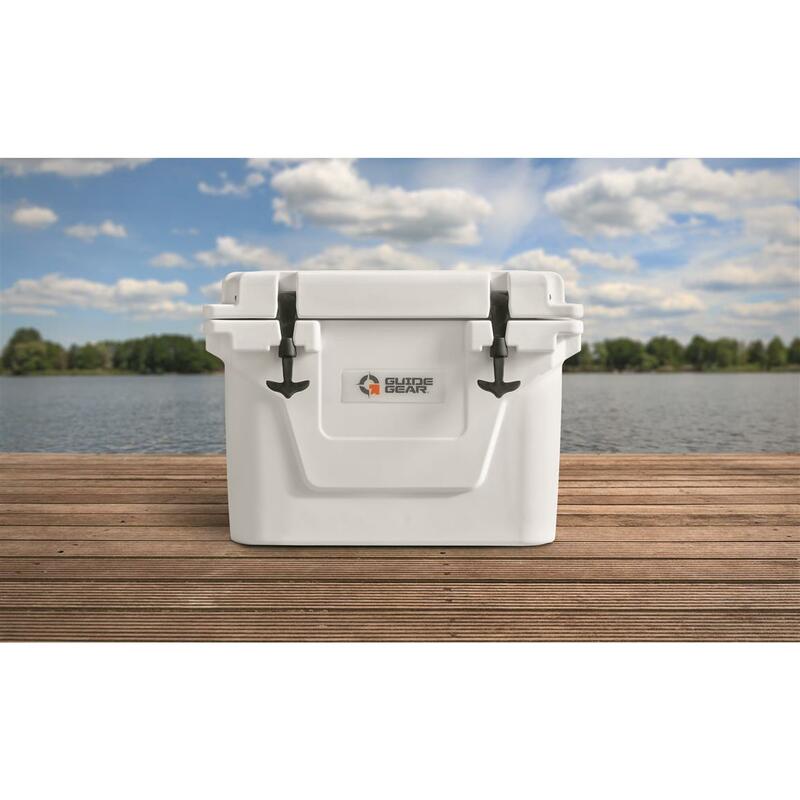 This entry was posted in Accessories, All and tagged cooler, coolers, guide gear, guide gear ultimate cooler, sportsmans guide, sportsmans guide cooler, ultimate cooler. Bookmark the permalink.